Starting from July 1st, metal fiber jacket will be used as a standard for all fiber-coupled lasers. The 3.2 mm diameter metal jacket features high strength and relatively small bent radius. This change will ruggedize our fiber coupled lasers even further, coining the name of the most robust laser on the market. 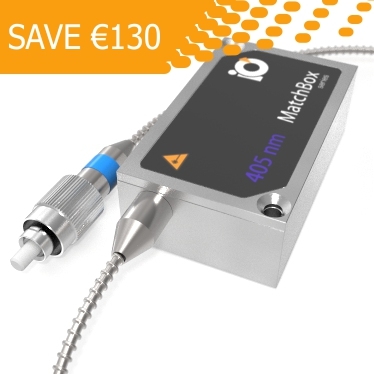 This change will influence the price - from 1st July all fiber coupled lasers with metal jacket will cost 130 € more. For a limited period of time, Integrated Optics offers a unique opportunity to order fibered lasers at the old rate.